Sinton Family Trees - Headstone Inscriptions at Free Presbyterian Church, Tandragee, Co. Armagh, Northern Ireland for surnames beginning with the letter A. 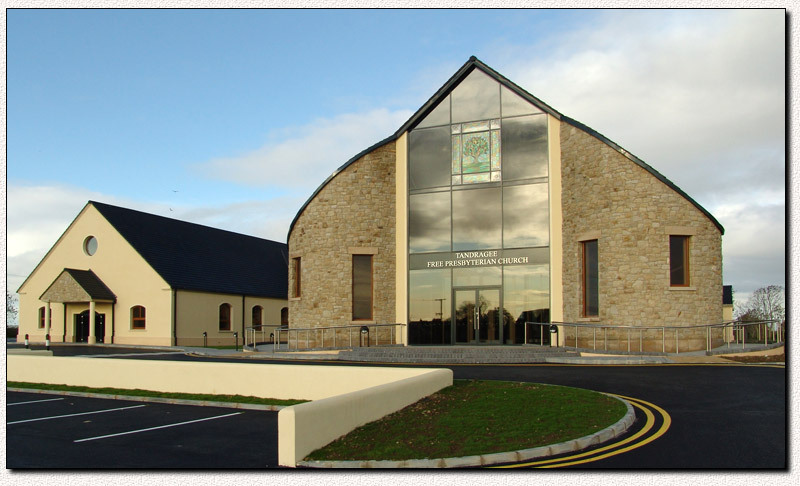 The former church was demolished to make way for this new larger church. 5 of 55 Records from 43 Headstones.